How does a lithium battery work and how are they different to lead acid? How does a lithium battery work? Well the main components of a lithium battery are two electrodes, namely an anode and a cathode and an electrolyte. This is no different to any other battery, including lead acid batteries. A battery simply stores and releases energy by electrons moving from the anode (negatively charged) to the cathode (positively charged) via an electrolyte. But the difference with lithium batteries is in the component materials used. Generally to make a lithium battery work the anode is made from carbon and the cathode from a compound known as metal oxide (cobalt oxide for example). The electrolyte is typically a salt that contains lithium ions (Li+) – hence the generic name lithium-ion battery. When a lithium battery is placed in a circuit with a load (or device such as a phone), the positively charged lithium ions are attracted to the negatively charged cathode. This then makes the cathode become more positively charged than the anode, attracting negatively charged electrons. It is this ‘flow’ of electrons towards the cathode through the device that generates power. Like lead acid batteries, lithium batteries are rechargeable. When the battery is connected to a charger, whether it is an AC charger, solar charger of DC/DC charger, the lithium ions flow in the opposite direction as a result of potential difference (voltage) being applied to the battery. 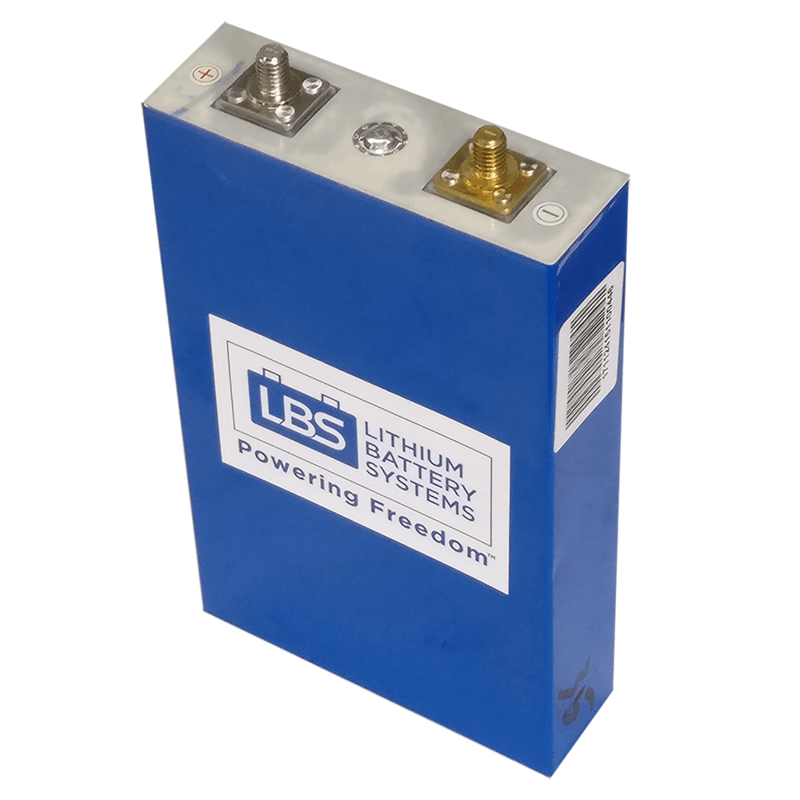 The lithium ions move from the cathode back to the anode and the battery is restored or recharged back to 100%. Lithium ion batteries produce much more electrical power per unit of weight than dense lead acid batteries (remember that lithium is highly reactive and the lightest known metal to man). Another way of saying this is that lithium ion batteries store the same amount of power (amp hours) but do it in a lighter, smaller volume package (battery).